Johnny Tran, owner of the Thumbprint Gallery is hosting an art exhibit every month for a juried and popular vote art competition. 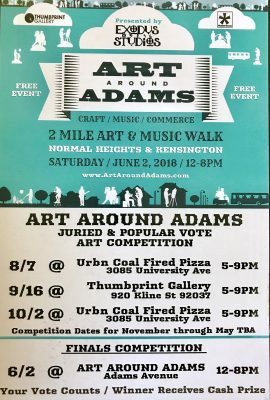 The winners will qualify to compete for a CASH prize at the final art competition during Art Around Adams 2018. Two winners will be chosen each month. One winner will be chosen by the judges panel. The second winner will be chosen through a popular vote. 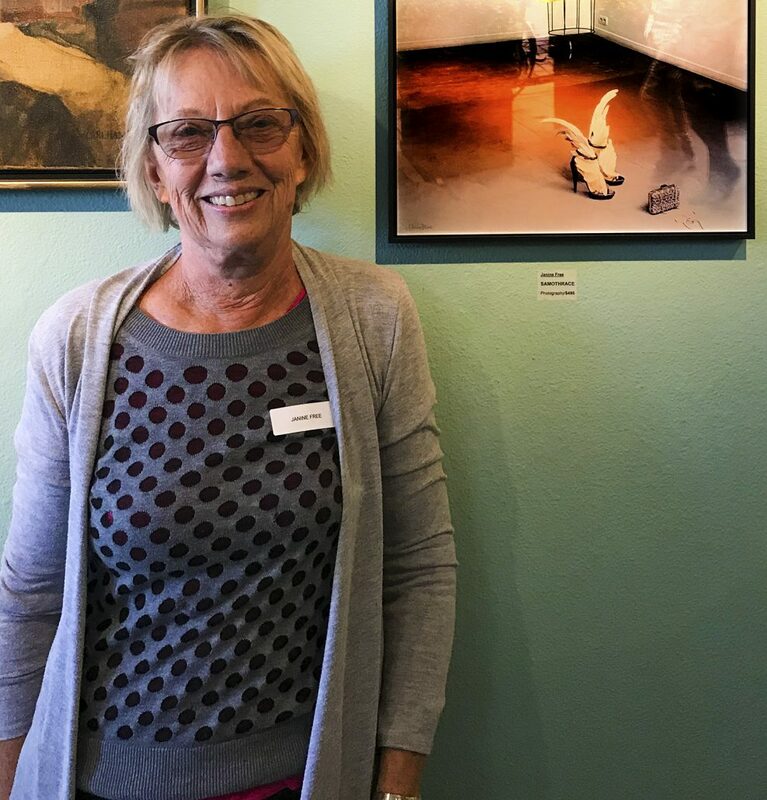 I was chosen as the judge for the September 16, 2017 competition at the Thumbprint Gallery. Johnny Tran was recently featured by Kinsee Morlan in the Voice of San Diego Culture Report.